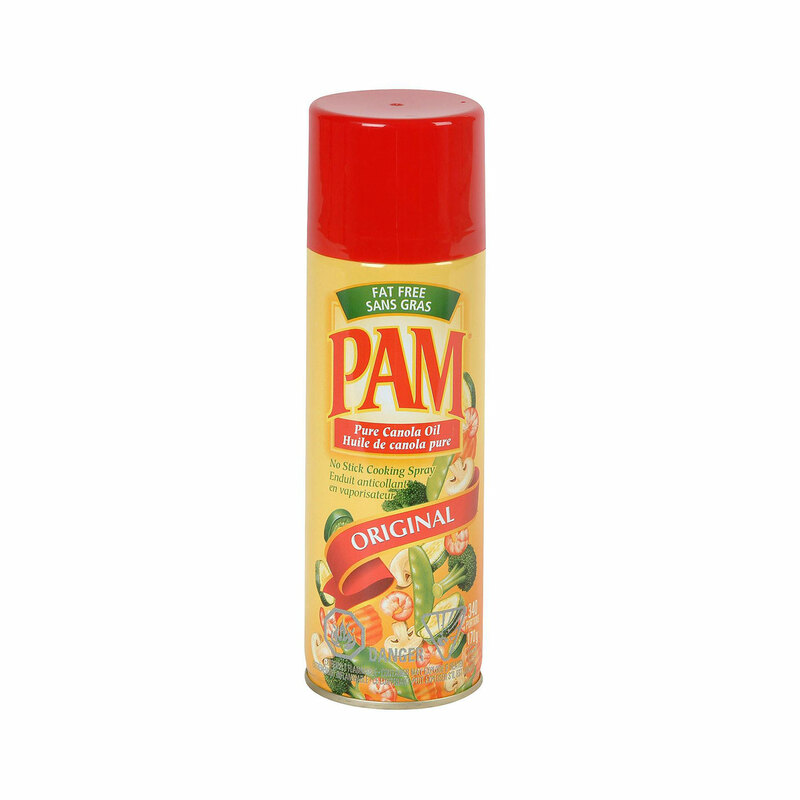 Pam was created in 1959 by Arthur Meyerhoff Sr. and Leon Rubin. 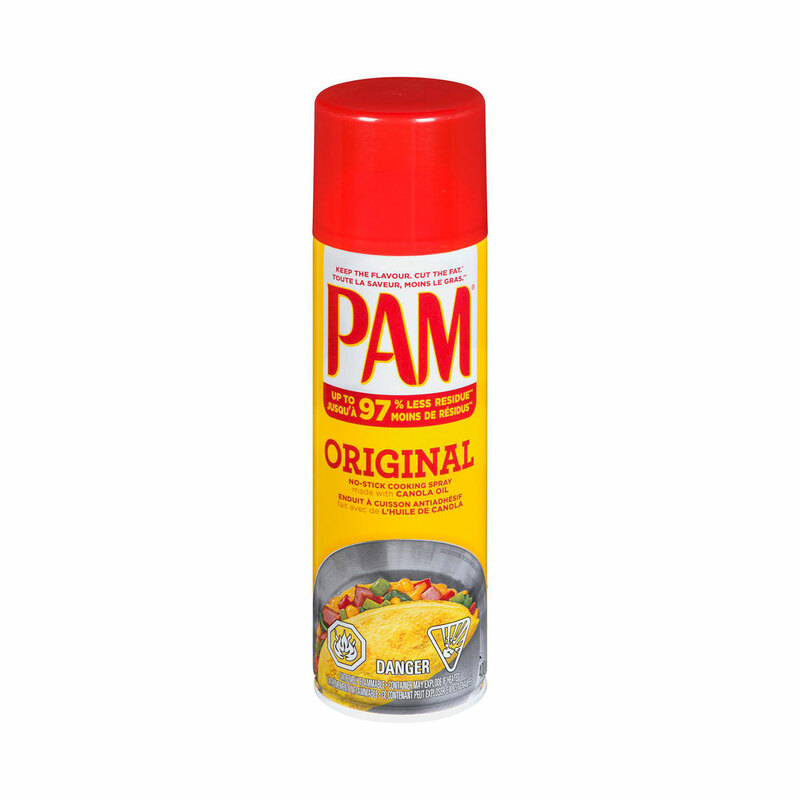 In the 60’s Pam gained popularity and became a substitute for sautéing with high fat butter, margarine or oil. Over the years the company expanded their product line to include butter and olive oil sprays. 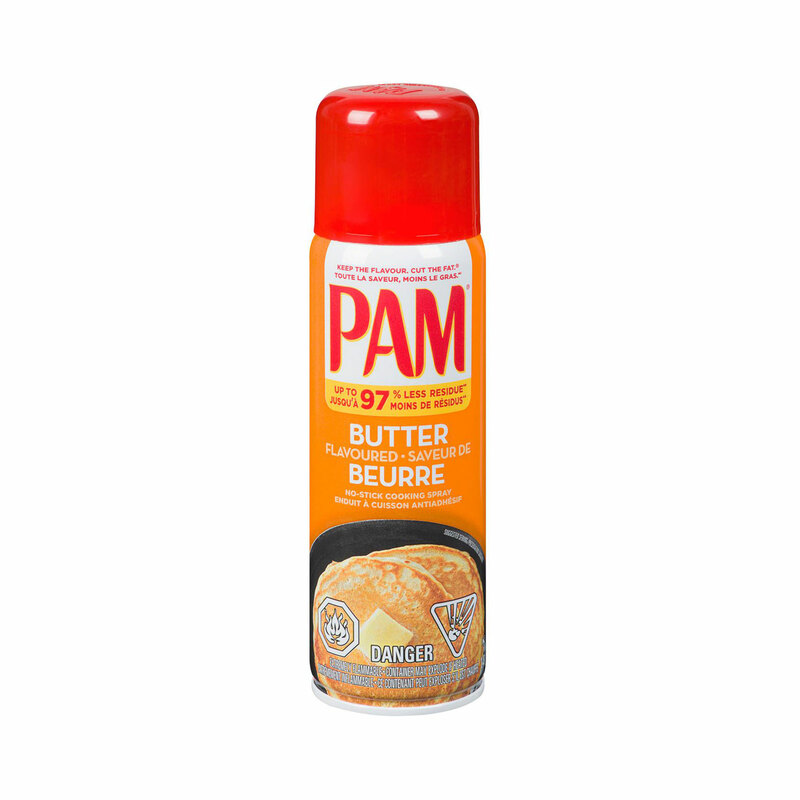 In the 90’s, Pam made the switch to canola oil, reducing saturated fats and offering users a healthier choice. In recent years Conagra has continued to expand its product line to include Everbake for high heat baking applications, and Griddlemate to aid in releasing dough.